Australia's most epic surfing road-trip along the East Coast. This one of a kind adventure steers away from the 'conventional structured tour'; The Dream Trip creates a real and organic travel experience for young travellers, giving them the option to make their own journey. 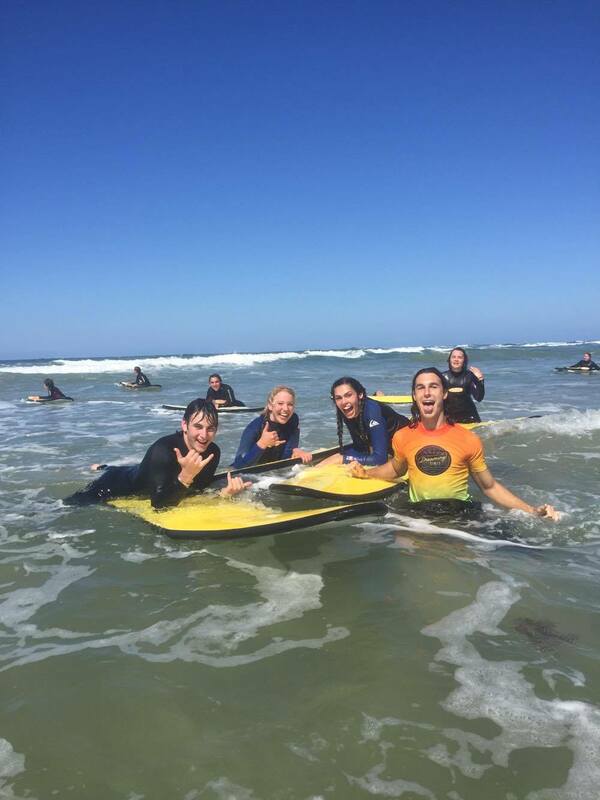 Explore the East Coast of Australia with your new mates in small group sizes of 8-10 travellers and 2 local Surf Guides / Instructors (fully qualified). This trip gives the freedom only available in a road trip, letting you create you're own experience in this one of a kind customisable adventure. The trip departs Melbourne every month for a 3 week journey, following the coast all the way from Melbourne to Noosa so you don't miss any off the Australian coastline. Daily beginner and intermediate surf lessons included. Explore Australia's coastline, from pristine remote beaches to fun-filled cities and stunning little coastal towns. See Australia's native animals, from Kangaroo's and Wombats to Dolphins and Whales. All transport and associated costs included. Full use of the surf trailer, with a range of begginer and progressive equipment included. Discounted accommodation at Dreaming Since affiliated locations. Family style meals to reduce costs. Explore Australia's East Coast landmarks and must stop locations; including Sydney Harbour, Bondi Beach, Byron Bay, Gold Coast and Noosa. The Aussie SURF, PARTY, EXPLORE lifestyle. The best 3 weeks of your life AND a new adventure every trip! 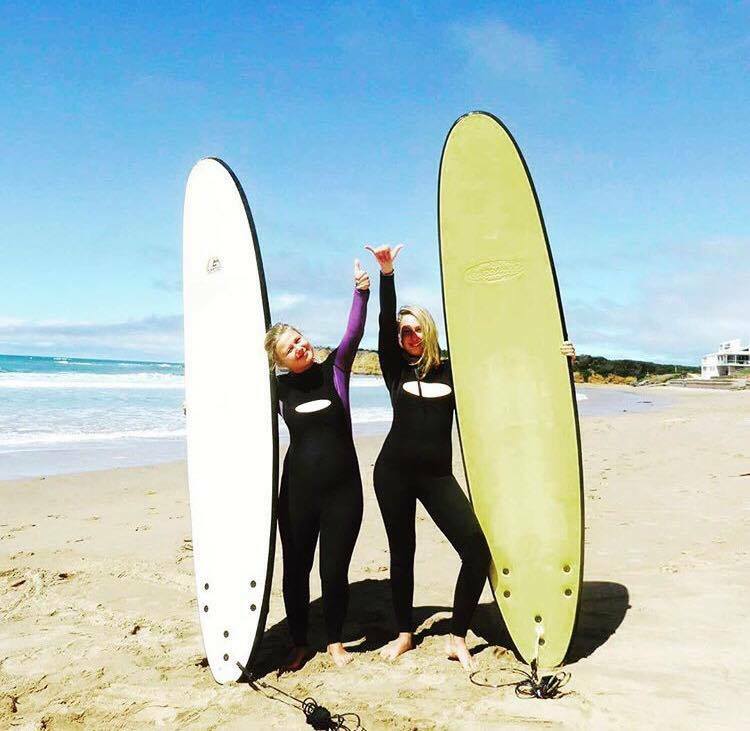 Surf lessons, 21 days of surfing taking you from a first-time beginner to an intermediate-level stoked surfer! Endless activities: sandboard, skateboard, Aussie rules football, guitar, cricket, soccer, poker nights, drinking games. Transport from Melbourne to Noosa and all associated costs. Dropping off in Brisbane. Accomodation costs and camp fees. As a guide allow an accomodation budget of $220-$300 depending on the time of year for the 3 week trip. Accomodation is mostly camping and priced at $10 a night, with access to showers and ammenities. Although this is camping based trip some nights the accomodation will be in hostels, or an Air BnB. 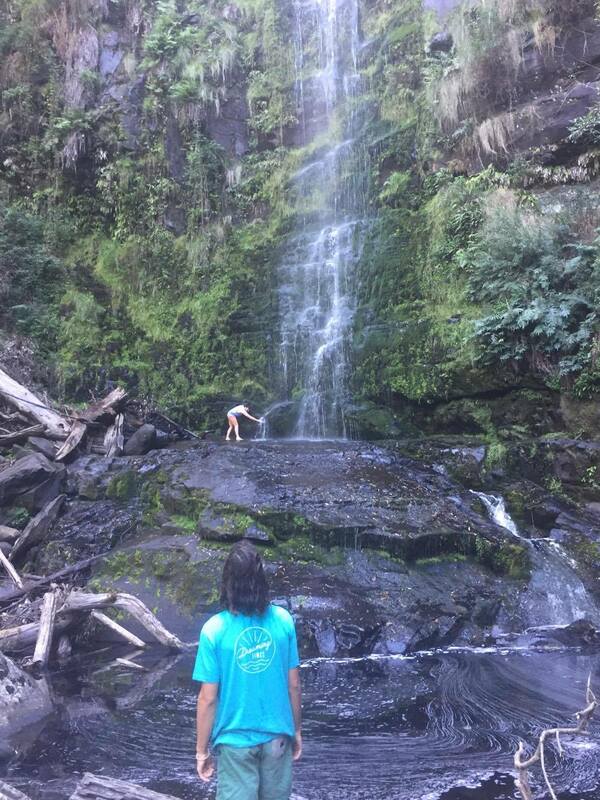 Please be aware as this is a camping based trip it is designed for adventurous travellers. Food. Food isn't included as it is difficult to cater for dietaries and tastes on an adventurous trip. We regularly stop for 'group-shopping' along the journey to stock up. Meals are usually family style which make them extremely cheap. Food prices average under $10 a day. A typical days food consists of: Breakfast - warm and cold breakfasts with lots of fruit, eggs, bacon, cereal. Lunch - sandwiches, fruit and snacks. Dinner - pastas or rice and vegetable dishes. Snacks - fruit, chocolate, chips and biscuits. All of which price at under $10 a day! Dreaming Since provides all cooking gear, including BBQ's and gas. Drinks. Party as hard as you like or go on a surfing fitness cleanse. BYO and spend depending on your livers preference. Keen to get in on the adventure? As limited spaces are available each month, please register your interest above. We will get back to you with the details soon. Will be awesome to have you on-board!